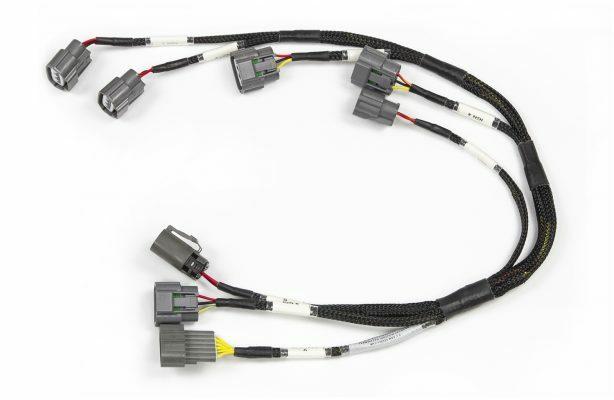 Nissan’s infamous RB engine series is now supported by Haltech’s range of Terminated Engine Harnesses. 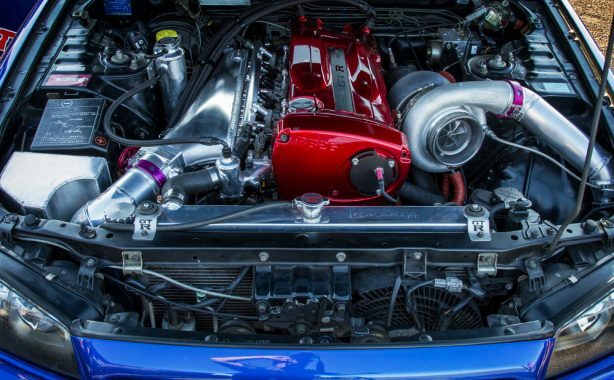 Doing an RB swap? Building an RB-powered race car? Haltech’s got you covered! Our Terminated Engine Harness Kits are by far your easiest wiring solution for engine swaps or engine re-wiring. They’re made to suit a specific engine and come terminated with ECU connectors at one end and all engine connectors at the other. All your factory connectors are labelled, crimped and terminated at exactly the right length. 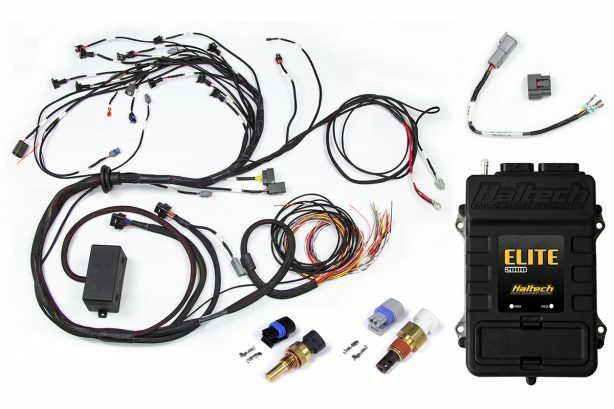 Includes an ignition harness and all the connectors needed to get you up and running. 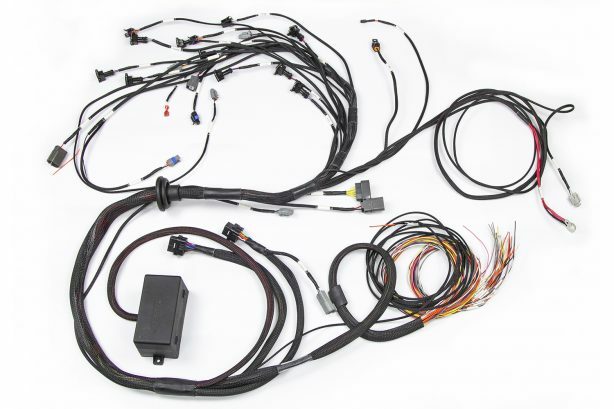 Haltech’s Terminated Engine Harness Kits are now compatible with Nissan Twin Cam RB20/25/26 Engines. NOTE: Additional sensors / parts may need to be purchased seperately. – Nissan Twin Cam RB. No ignition sub harness. – Nissan Twin Cam RB. Early ignition type sub harness. – Nissan Twin Cam RB. 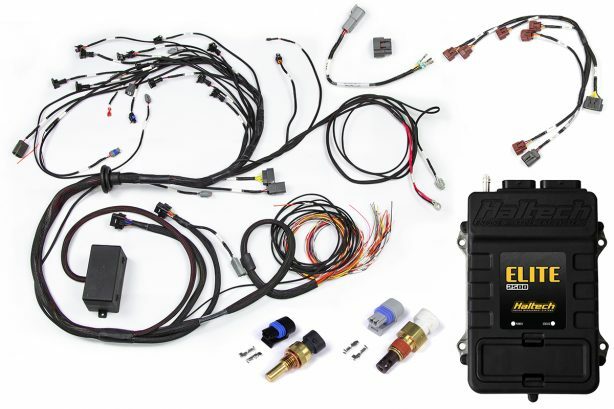 Late ignition type sub harness.